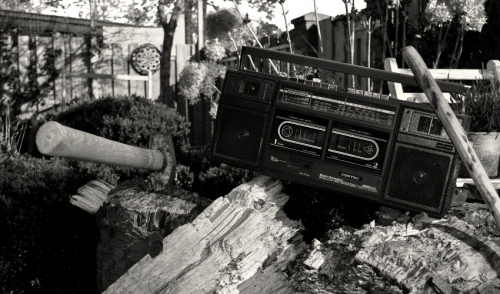 Should Radios Be Banned on the Jobsite? A recent survey polled 730 builders and found more than 80% of them had no policy prohibiting workers from enjoying their favorite tunes while on the job. Among the 18% that do ban radios, some cited basic safety as a reason while other said radios interfered with communication and made it harder to complete jobs on time. "Music for the most part is a major distraction at a job site," one respondent wrote. "Invariably, there will be 'that guy' who plays his brand of music just a little too loud, which will distract and annoy other workers, and create animus. Personal music delivered by way of earbuds can be dangerous from the standpoint of the listener being unable to hear properly. Music is terrific, but it really doesn't have a place at the construction site." Other remodelers thought having radios on the job was a benefit to workers and made a contribution to workflow.